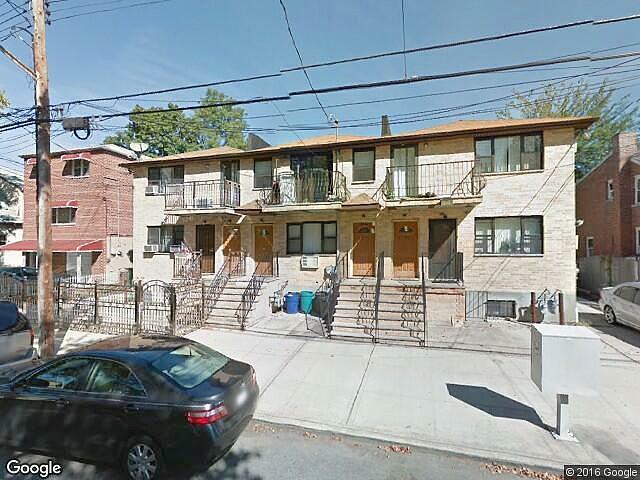 Hi, I am writing in regards to the property at *** Grace Ave, Bronx, NY 10466. Please send me more information or contact me about this listing. Opportunity Is Knocking!!! This Colonial Was Built Approximately In 2007 With Lots Of Updates. Features A Full Finished Basement, New Kitchens, Refinished Wood Floors, Freshly Painted, Just Like New. There Is An Identical Layout On The 1st & 2nd Floors: Living Room, Dining Room, Kitchen, 2 Bedrooms & Bathroom (Total Of: 4 Bedrooms & 2 Full Baths). Don't Miss This One!This foreclosure home is a multi family property located in Bronx. It offers 1710 sq. ft. in size, 4 beds and 2 baths. Review its detailed information and determine if this Bronx foreclosure has the qualities you are looking for.